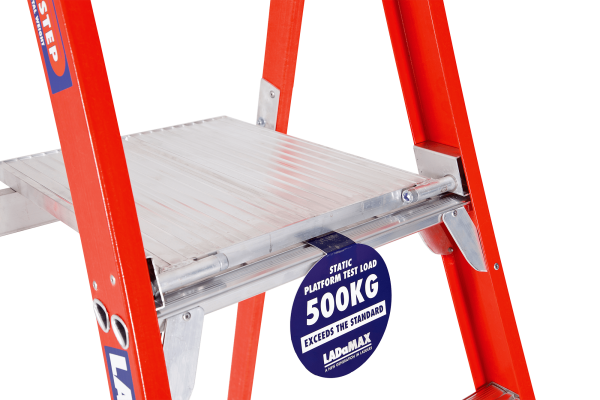 Leading the industry since 1998, Ladamax – Australia’s Ladder Specialist – combines uniquely designed ULTIMATE FAILSAFES with high quality, cutting-edge materials to create a range of unparalleled products that ensure our customers make it home safely each night. 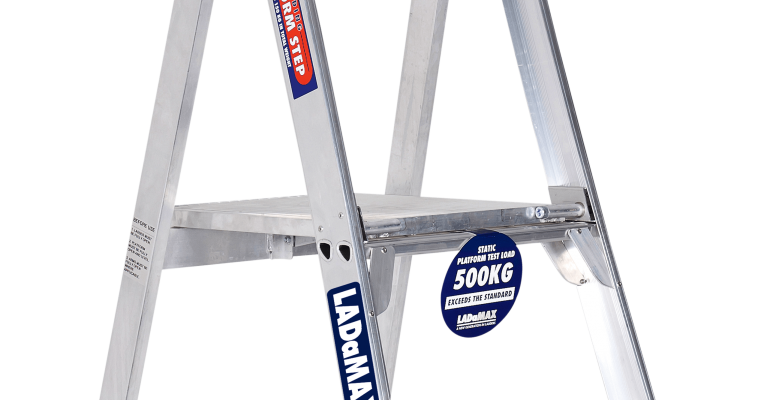 Proudly Australian owned, made and produced using only premium products, the Ladamax team is dedicated to creating a safer and therefor a more productive workplace for both our Australian and International markets. 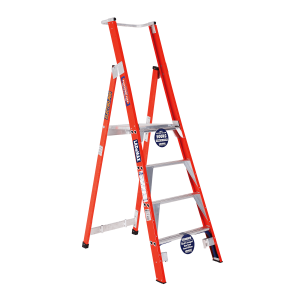 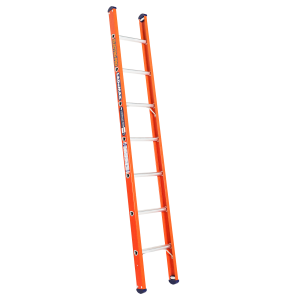 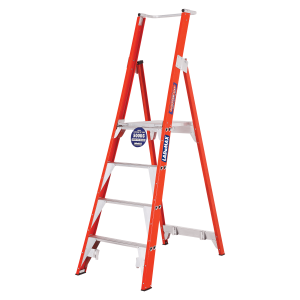 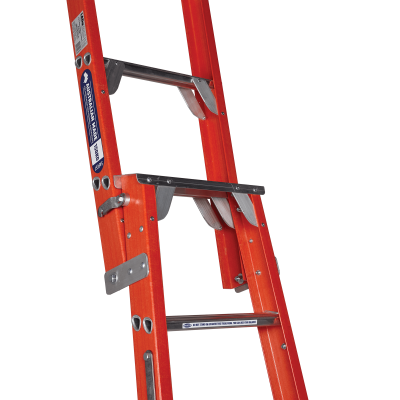 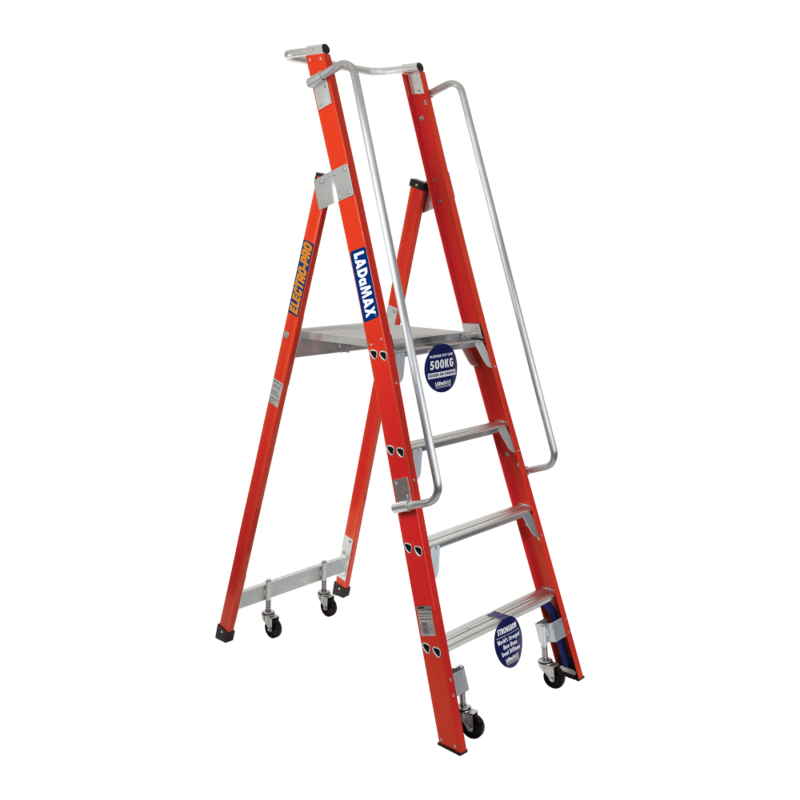 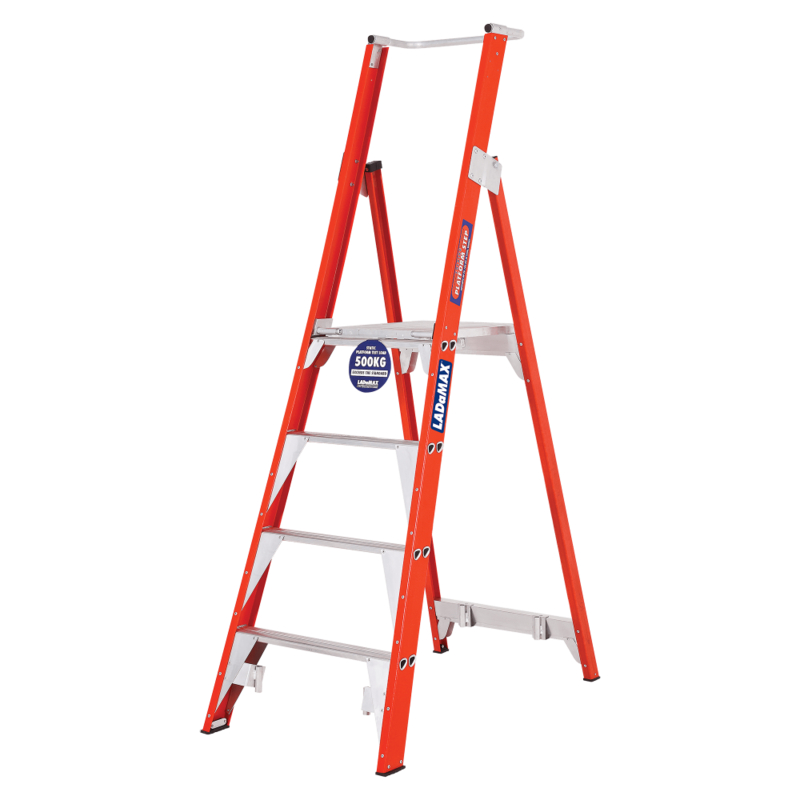 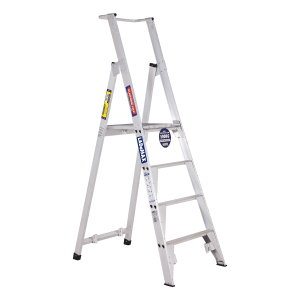 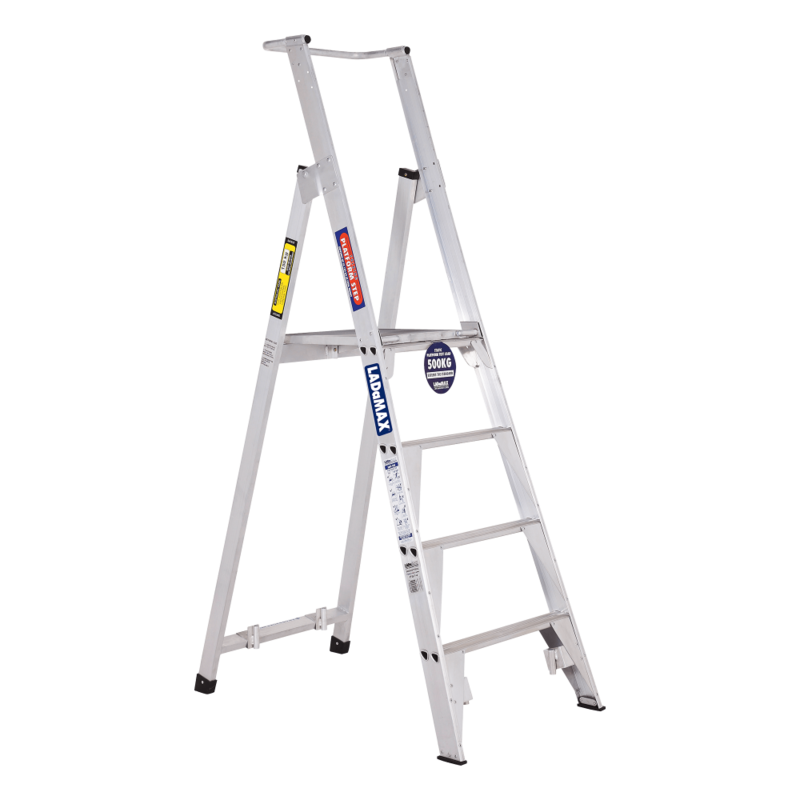 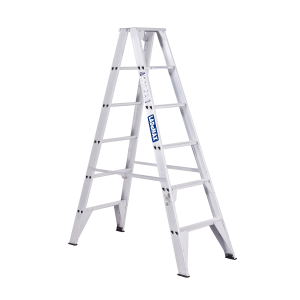 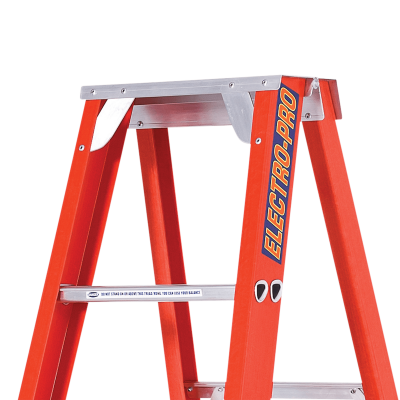 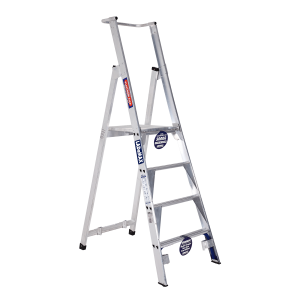 Featuring a range of durable, lightweight and heavy duty tradie preferred ladders that are designed for companies, contractors and professionals seeking the ultimate in height safety. 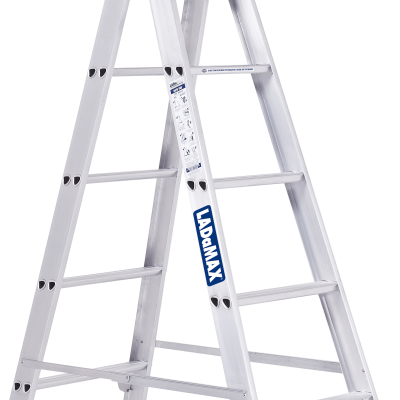 As a result, Ladamax is the first and only choice when it comes to ladders. 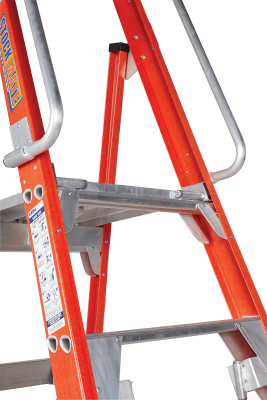 With ZERO CLAIMS IN 18 YEARS, your safety is our number one priority. 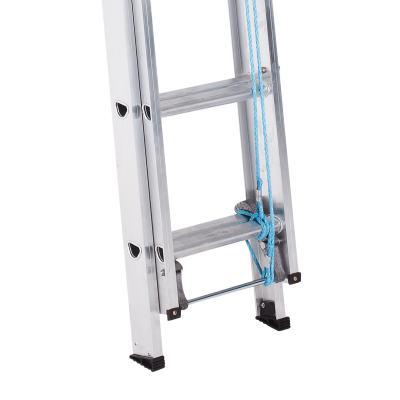 A unique design feature that is saving lives, Swagelock effectively eliminates tread or rung collapse (in normal use), therefore reducing or eliminating the risk of workplace accidents and consequently increasing the lifespan of your product. 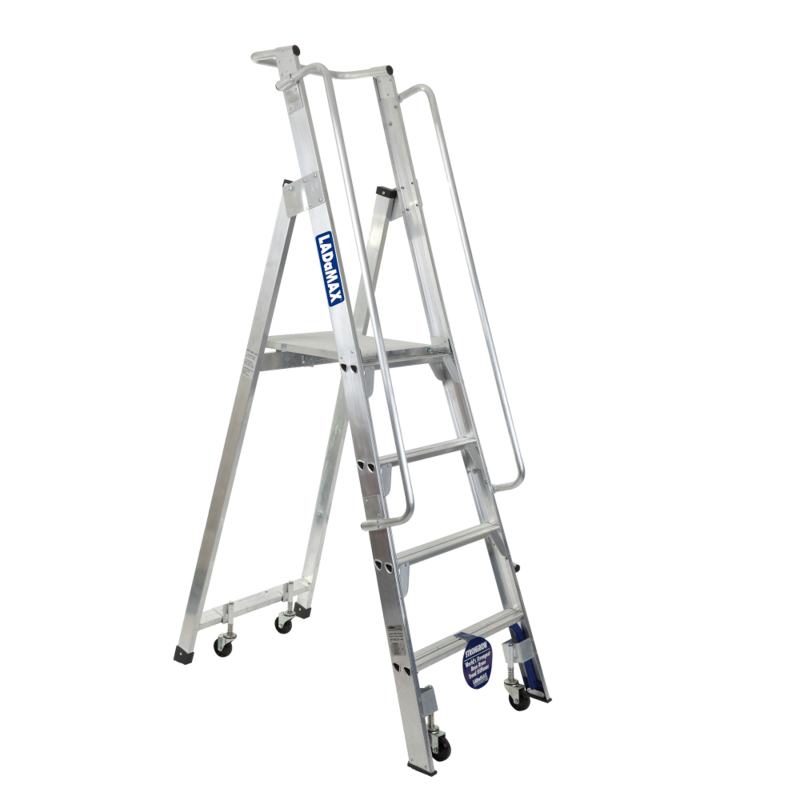 is our unique failsafe design, Platform, that incorporates three separate lines of safety features, ensuring your utmost protection whilst using our products. 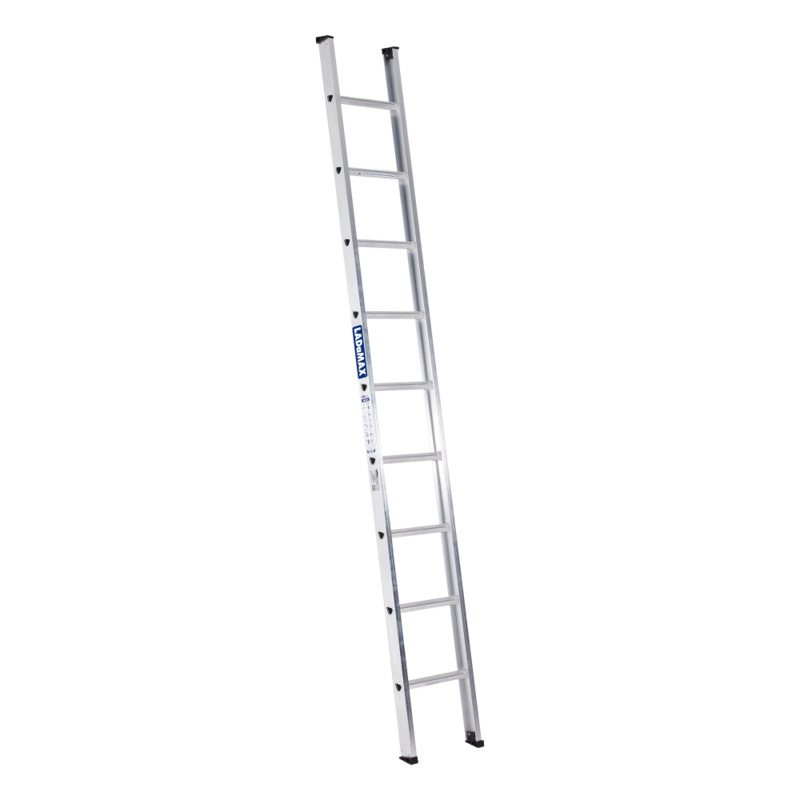 Made from non-conductive materials, our Fibreglass Range of ladders are designed to ensure those working with electricity remain safe from start to finish. 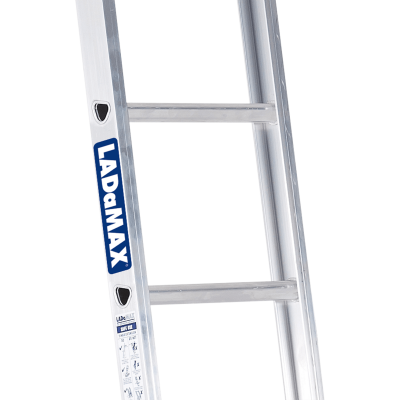 With over 18 years in the industry, Ladamax are proud to say we have had zero claims in this time, as a result our ladders have never been the cause of an accident. 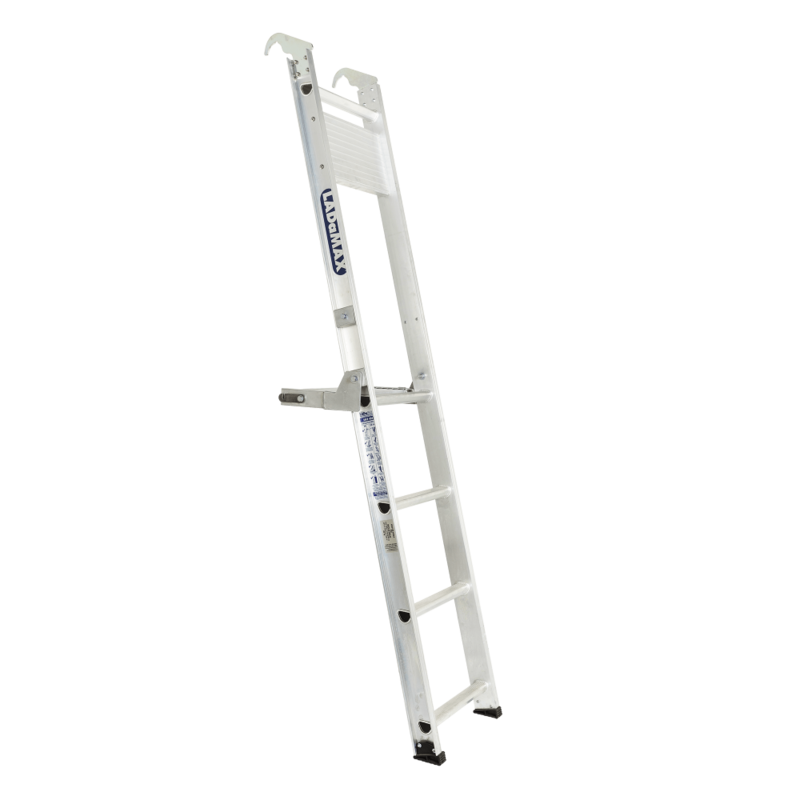 A unique design feature that is consequently saving lives, Swagelock effectively eliminates tread or rung collapse (in normal use), reducing or eliminating the risk of workplace accidents and in addition increasing the lifespan of your product. 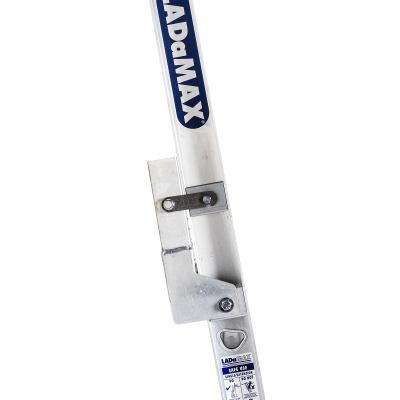 Exclusive to Ladamax is our unique failsafe design, Platform, that incorporates three separate lines of safety features, ensuring your utmost protection whilst using our products.